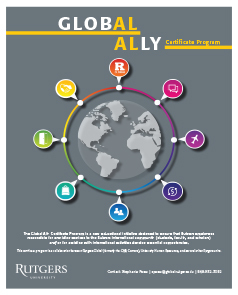 Rutgers departments need to apply for a DS-2019 certificate of eligibility on behalf of the sponsored scholar or research student so they may apply for a J-1 visa. You will be asked to provide certain information about individuals making requests in the program, and you'll need to work with the Center for Global Services at the GAIA Centers to ensure the smooth arrival of your sponsored scholars and research students. 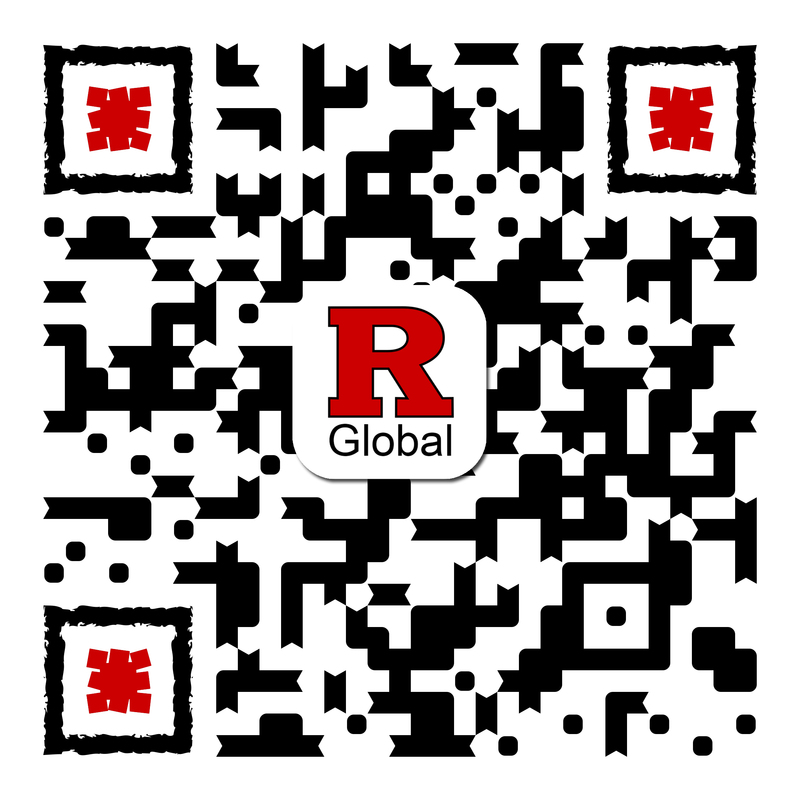 Below, you'll find steps to sponsor scholars and research students coming to Rutgers on a J-1 visa. Issue an invitation letter to the scholar or research student. After you have entered the scholar's email address, the scholar or research student will receive an automatic notification to login and upload documents such as a passport copy, resume, and more. Coordinate with the Center for Global Services to complete the process. Stay in touch with the scholar throughout the process and keep the Center for Global Services informed of the scholar's or research student's arrival date. The scholar or research student may arrive up to 30 prior to the program start date, but must not arrive more than 30 days after the program start date.